They have made plenty of Zelda-themed content for the week, such as various facts about the first game of the series, and a piece on defending Skyward Sword from backlash. 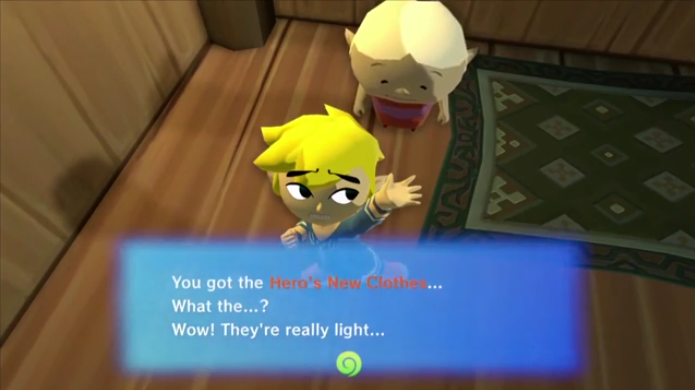 So, today, on my end, I look at a great example of localization found within Windwaker. 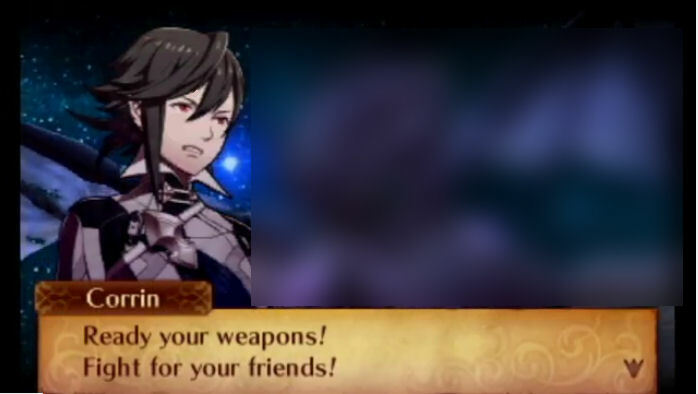 The localization team behind the game managed to place a fitting cultural reference to an old story in an appropriately humorous moment in the game. They have written various articles already, from interviews with known Zelda speedrunners to discussing what new Zelda content should be in a hypothetical Smash Bros Switch game. 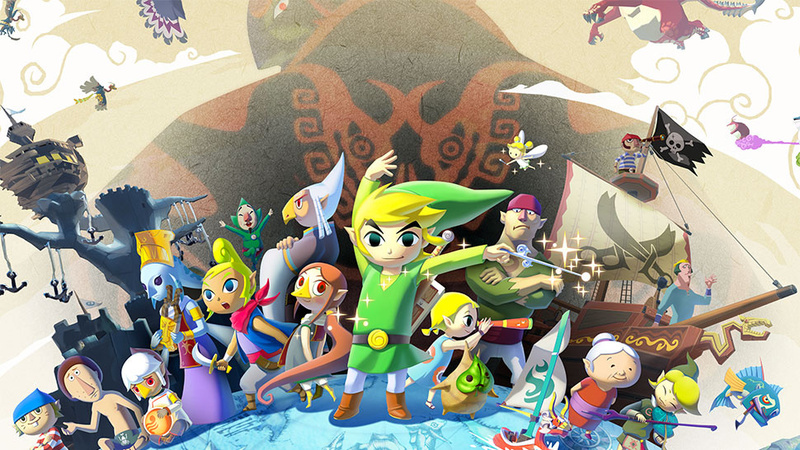 As such, I decided to spend today on a Zelda related comparison: the islands of Windwaker! We’ll take a look at how the localization team (for the North American version) tackled island names, and what they were originally in Japanese. I suggest some alternate names for them based on the literal translation, or on other factors of the island along with the translation, but by no means claim them to be superior to the official localization in anyway. It is purely for educational purposes, and is not intended to demean the hard work in anyway. 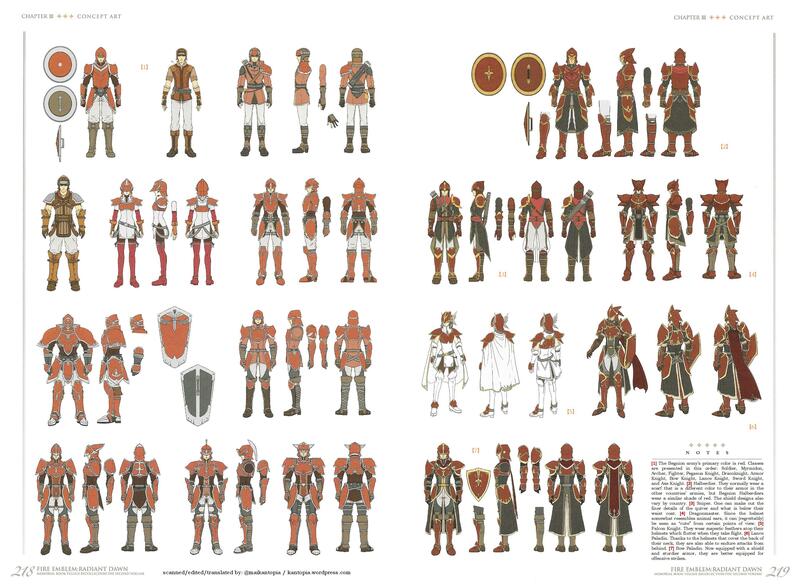 This post features designs of advanced classes in Radiant Dawn. This is the final concept art page for this book. 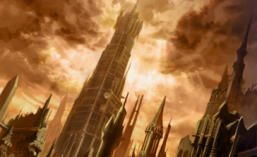 As of this post, the section is now complete! Enjoy! If you like the work, please consider donating! 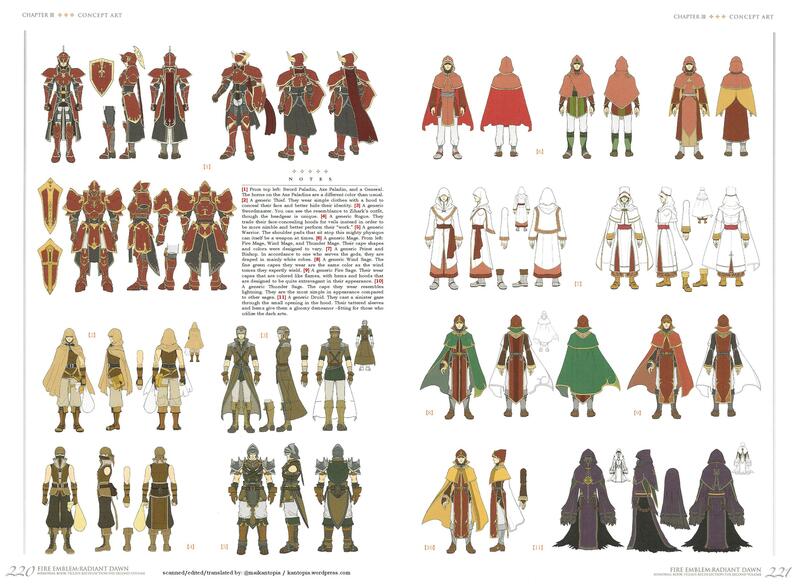 This post features designs of the Begnion army in Radiant Dawn. 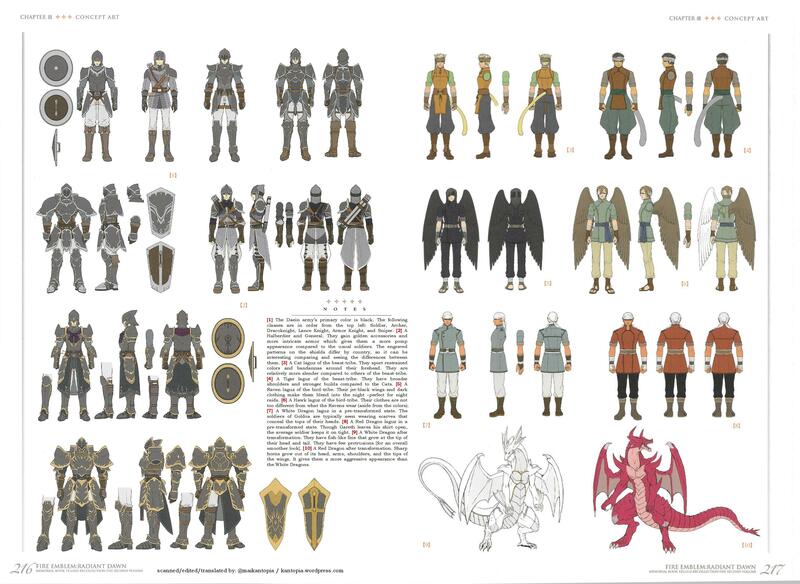 This post features designs of the Daein army and basic laguz in Radiant Dawn.